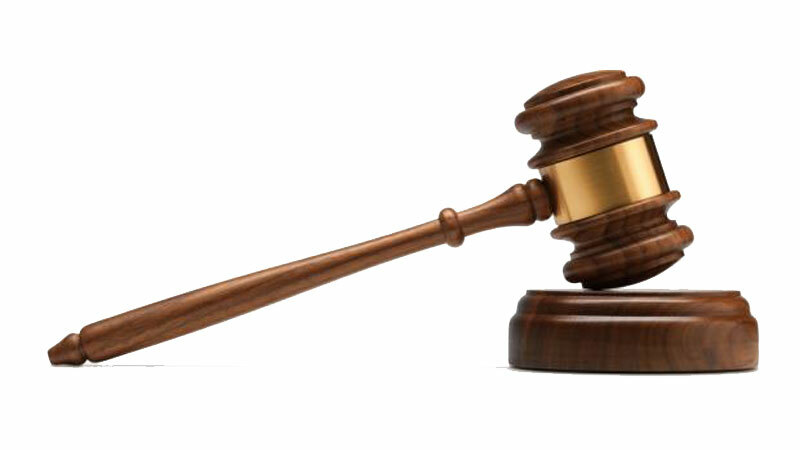 Police Sergeant Sanath Gunawardena who acted in an unruly manner over the releasing of a lorry transporting sand by the Thebuwana OIC on October 3 was granted Rs.50,000 surety bail by Matugama Magistrate Wasantha Kosala Senadeera yesterday. When the case was taken up last morning, the Magistrate had to postphone it since senior Police officers were not present in Court and had to be taken again later. When the case was taken up for the second time, the Defence Counsel Attorney-at-Law Gamini Nallapperuma submitted that although the Thebuwana Police filed the B-report under Penal Code Section 300, 386 and Section 44 of the Fire Arms Act for attempted murder, intimidation and levelling threats charges could not be filed against his under the same counts. He pointed out that no body had made a complaint against him before he was arrested. However, the Thebuwana Police filed a second B report yesterday removing the attempted murder section and the defence argued that those charges too could not be accepted. He pointed out that only desciplinary action at department level could be possible. The Magistrate thereafter granted him bail and postponed the inquiry for December 11.